What does Demetri mean, details, origin, short & easy attributes? Demetri pronunciation in 20 different native languages. The name Demetri is a Latin baby name. In Latin the meaning of the name Demetri is: Of Demeter. Demeter is the mythological Greek goddess of corn and harvest. Demetri is baby boy name mainly popular in Christian religion and its main origin is . Demetri name meanings is Of Demeter, the earth. 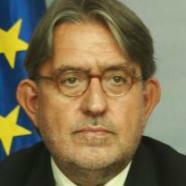 Other similar sounding names can be Dimitri. You probably have google this question: My baby name is Demetri and how can I combine the name Demetri with other names and create unique & new name? We tried to suggest Demetri name combinations. You can see how it looks the name Demetri as first name or Demetri as last name. You can combine the middle name for Demetri and create a unique name. Popular personalities with Demetri Name. 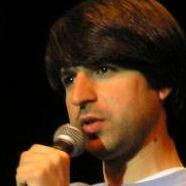 Demetri Martin is a surreal humour, musical theatre, wit, word play, observational comedy, sketch comedy, alternative comedy, and deadpan comedian. Demetri was given the name Demetri Evan Martin on May 25th, 1973 in New York City. 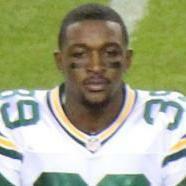 Demetri Goodson is an athlete for the Green Bay Packers. His most notable accomplishments were from 2014 to present. Demetri was born on June 11th, 1989 in Charleston, West Virginia. 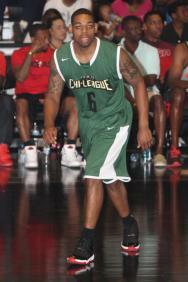 Demetri McCamey is a basketball player for the Austin Spurs, Mersin BuyukYehir Belediyesi S.K., Hapoel Jerusalem B.C., Rio Grande Valley Vipers, Erie BayHawks, Fort Wayne Mad Ants, Cairns Taipans, and Oita Heat Devils in the NBA Development League. He was most prominent from 2011 to present. Demetri was born on February 21st, 1989 in Bellwood, Illinois. 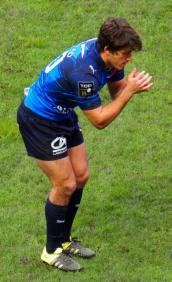 Demetri Catrakilis is a rugby player. Demetri was born on July 6th, 1989 in Johannesburg, South Africa. 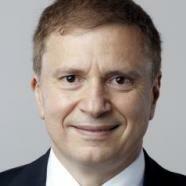 Demetri Terzopoulos is a in the fields of computer graphics, computer vision, medical imaging, and computer-aided design. Other Personalities with Demetri Name.